AES Mechanical’s focus is national account HVAC and refrigeration replacement. Although a national mechanical contractor licensed in all 50 states, we don’t perform maintenance, replace compressors or recharge refrigerants. 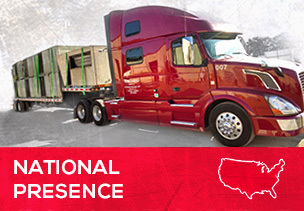 We provide a planned, multi-facility complete system replacement program for your expired mechanical assets – faster, cleaner, safer and more cost-effectively. 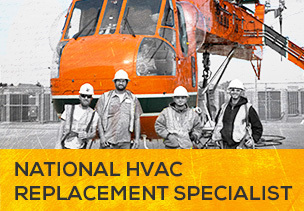 See how the planned HVAC replacement specialists at AES Mechanical can provide your company the turnkey services trusted by retailers and other industries nationwide. Click on a video to learn how we can make planned replacement simple.